Casey (Martha MacIsaac), a rebellious teenage girl, discovers the true nature of miracles when her father Donald (Callum Keith Rennie), haunted by the aftermath of a family tragedy, believes her holiday-season hoax is a special sign to him... But the results are not at all what Casey expected. 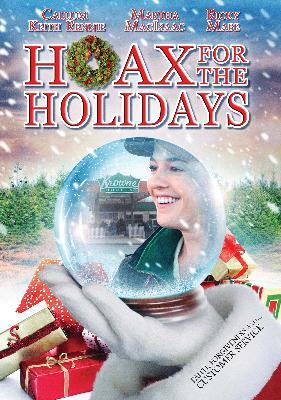 HOAX FOR THE HOLIDAYS TRAILER from MTI Home Video on Vimeo.